Without a doubt, there has been a boost in entrepreneurship over the last two years in emerging markets. 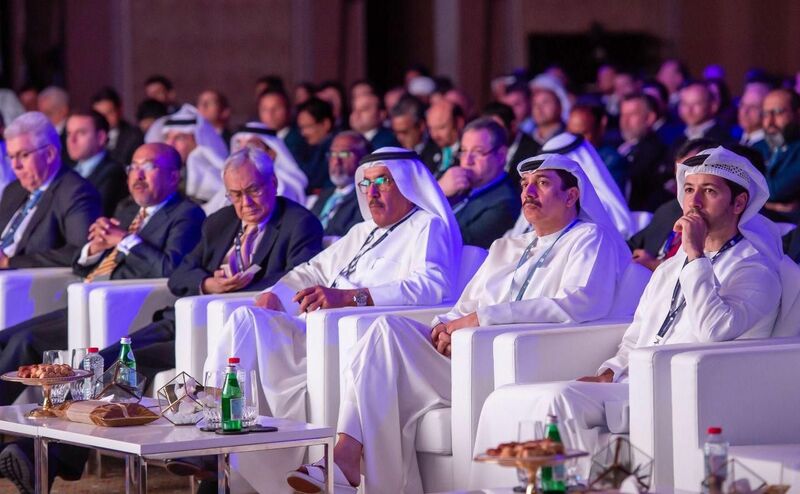 We’ve witnessed the launch of several conferences, seen investments accelerate, and heard about entrepreneurship programs launched by both the public and private sector. And while BRIC countries (Brazil, Russia, India and China) may have initially been the darlings of the emerging market, it’s becoming clear that investors are becoming more interested in Turkey and the Middle East and North Africa (MENA) region. At recent investment-focused events in Istanbul, however, I’ve heard investors note that Turkey is somehow still more appealing as a market. While research has shown that the MENA region is now offering more investment opportunities, investors note that they prefer Turkey because it retains the perception of being a more attractive, more stable market. There’s simply something about Turkey’s brand that wins investors over. Both at a seminar organized by Sabanci University and at the Webrazzi Summit Investor Forum in Istanbul, investors from both Turkey and Western Europe affirmed the general sentiment that Turkey is a good pilot market for entrance into the MENA region. At the Sabanci University seminar, Cem Cesmig, CEO of London-based venture capital and private equity firm Newtonmore, named China, India and other south Asian emerging markets (Taiwan, Korea, and Thailand) as the primary targets for Western investors, with Brazil a close second and Turkey along with Central & Eastern Europe the next most attractive markets. He noted that Turkey will continue to attract investors over the next six years due to its large economy and impressive growth. 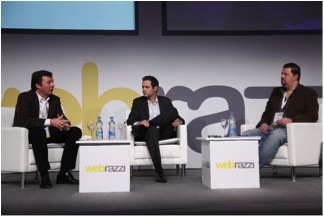 At the massively popular Webrazzi conference, which boasted over 750 attendees this year, Wouter Gort from London-based venture capital firm Atomic Ventures affirmed Turkey’s dominant position, announcing that although his company opened an Istanbul Office this year, he thought they should have opened their Istanbul office earlier. Roland Manger of German VC firm Early Bird Ventures also noted that he is a big believer in the Turkish market and considers it a gateway to the Middle East. 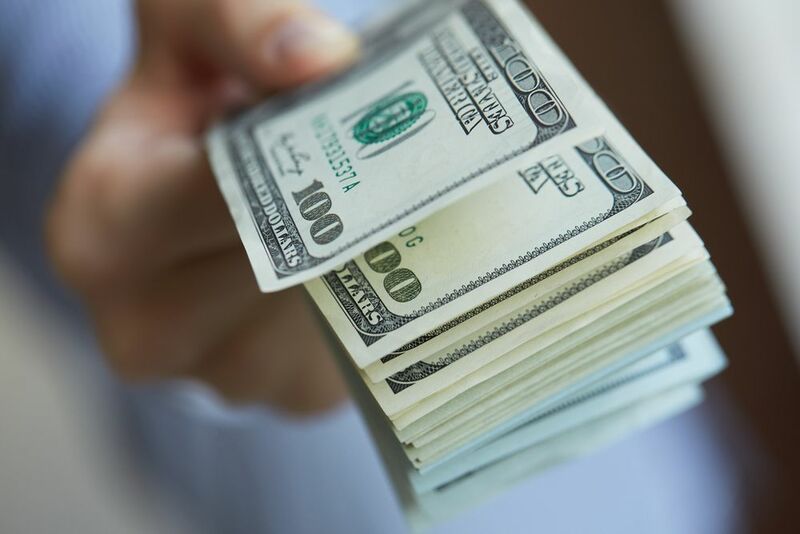 Vincent Lambert of Boston-based VC Summit Partners countered, however, that his company does not find Turkey a secure enough place to invest in. Both Lambert and Manger agreed that, in general, finding talent and raising funds are the most challenging issues they face with their investments. As a local investor with several successful investments in Turkey, Cem Sertoglu of Young Turk Ventures had a home advantage at Webrazzi. He stressed the power of the Turkish internet market and said that he will continue to invest locally, as he expects big successes from Turkish entrepreneurs. Duncan Clark, Chairman of consultancy company BDA and visiting scholar at the Stanford University Program on Regions of Innovation and Entrepreneurship, who I recently interviewed for Wamda, also mentioned that as so-called “south-south” investments- those from emerging market to emerging market, like Brazil to the Middle East- increase in the next few years, Turkey will remain a dominant market. So European and American investors, at least at these conferences in Istanbul, seemed to concur that Turkey was consistently preferable to the MENA region. However, if we glance at research by the IESE Business School on countries’ attractiveness for VCs and PEs, the results show the opposite trend. The Middle East and Africa rank above Eastern Europe, which includes Turkey. 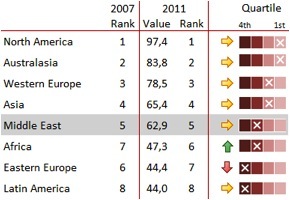 Taking a closer look at rankings by country, we can see that in 2007, Turkey had a higher rank compare to countries in the MENA region, yet by 2011, countries in MENA improved considerably, with Saudi Arabia receiving the highest ranking of the group. Although the research shows that MENA is currently a more attractive environment, in terms of macroeconomic factors and entrepreneurial culture, branding and psychological factors clearly still woo investors to Turkey. Whether this is due to perceptions of stability, or concerns about the MENA region after the Arab Spring, it seems investors still see Turkey as a pilot country for entering the MENA region, not the other way around. 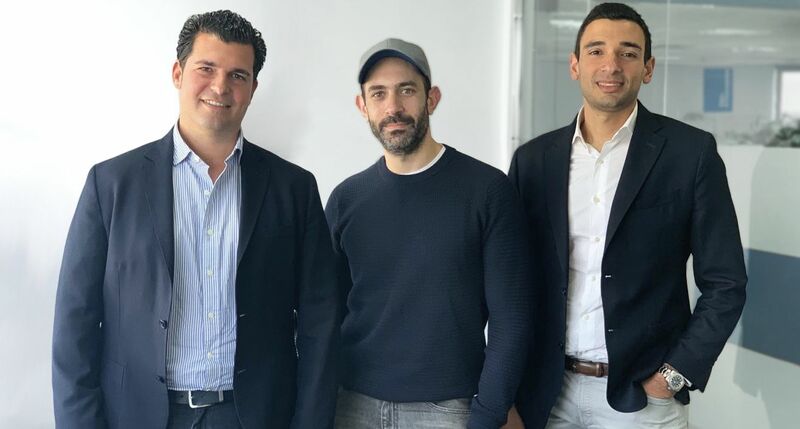 Yet some firms are making the leap to MENA; one prime example is Belgium-based Hummingbird Ventures, which has offices in Istanbul and recently invested in Jordan-based online shopping site MarkaVIP. 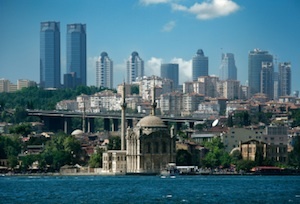 Perhaps this discrepancy between perception and data when it comes to Turkey will give MENA startups the hope and confidence they need to lure cautious European investors a little further into Arabia.